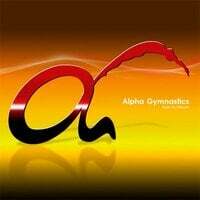 Alpha Gymnastics Club conducts a wide range of gymnastics classes for all ages and abilities. Classes have been professionally designed to provide strong gymnastics foundation to develop strength, flexibility, balance and co-ordination thus providing excellent basic for picking up other sports and instil a sense of discipline and focus in your child. And of course, above all, the highly professional coaches will ensure that your child has lots of fun at the same time!